After weeks and months of working hard, anyone could use a good relaxing vacation – then you ask yourself “where to go?” A well-deserved vacation must be properly planned and thought about but if anything goes way out of your itinerary, your pick destination should have something else to offer you. An ideal destination must have everything close together – when tourist spots and the finest hotels are conveniently placed side by side, any traveler could then experience relaxation and fun, packaged all together. One of the most popular destinations of the year, is the small island city-state of Singapore. What Singapore could really offer you? 1. 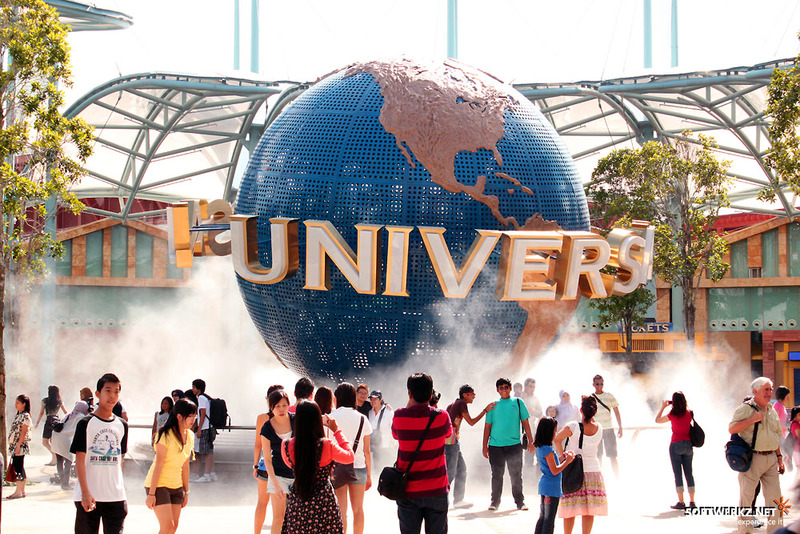 The Universal Studios Singapore: Located at Resorts World Sentosa, The Universal Studios offer a one-of-a-kind experience engaged on exhibiting several attractions of their famed productions like Shrek, Transformers, and Sesame Street. 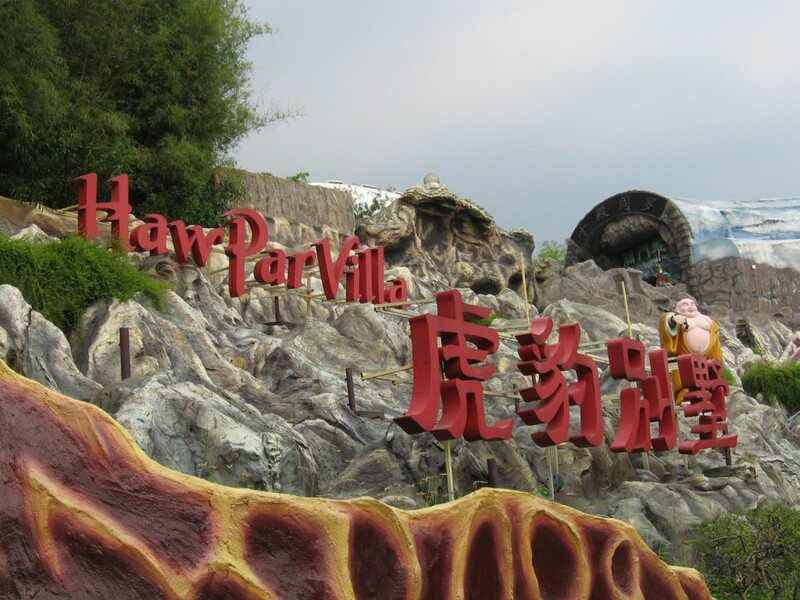 Visitors always give positive feedbacks about their experience -such that they’ve enjoyed the variety and excitement that Universal Studios Singapore have installed for them. 2. 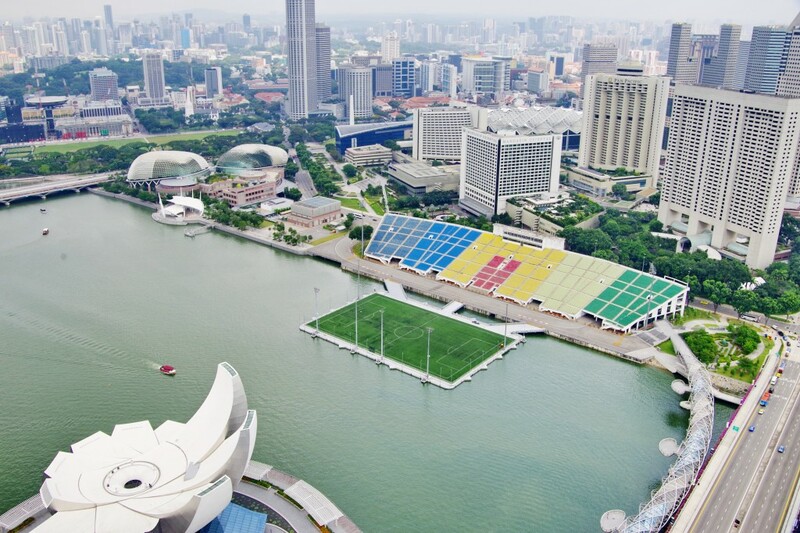 The Float at Marina Bay: Opposite the Ritz Carlton and actually located on the Marina Reservoir, this magnificent piece of architecture endows its visitors with unforgettable moments of being able to watch live performance whilst enjoying the world’s largest floating stage. 3. The Haw Par Villa: Once known as Tiger Balm Gardens along Pasir Panjang Road, this interesting and educational theme park showcases the fullness of Chinese culture along with statues and installations depicting mythological creatures and individuals as well as legends and folk stories such as the Romace of the Three Kingdoms, Journey to the West, and Legend of the White Snake. The best part of visiting this park is that the admission is free.